NSCA is launching the NSCA FITASC Grand Slam, a four-shoot series that will crown the 2019 NSCA FITASC Champion, as well as National Concurrent Champions. The four events will replace the FITASC World Cup and Grand Prix events, which are being eliminated from the NSCA Championship Tour due to an unexpected and very significant fee increase from the F.I.T.A.S.C. organization. The FITASC events at NSCA Championship Tour events will be held as scheduled but will not count for FITASC’s “Beretta Cup” or “World Cup.” Events at the Western and North Central Regionals and the World English Sporting Championship will remain as 200-target qualifiers for the USA Sporting Clays FITASC Team race and will be part of the new FITASC Grand Slam. 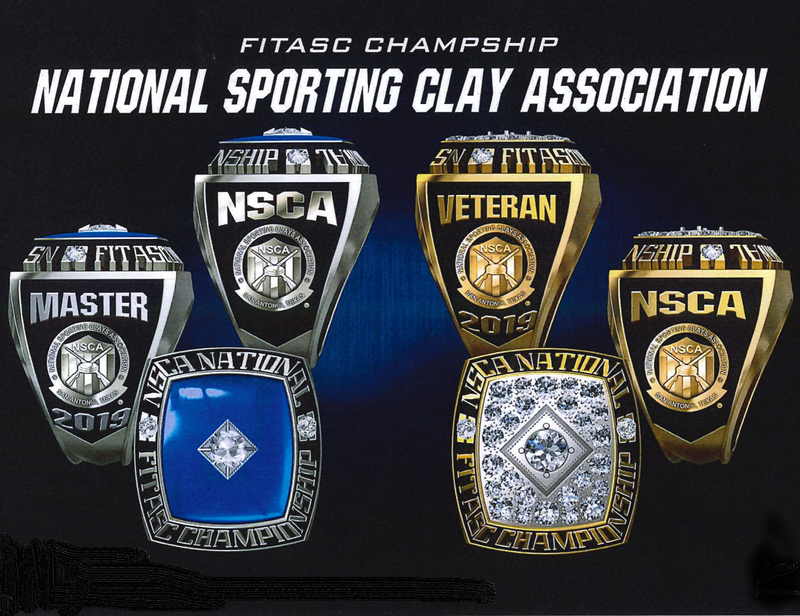 Host clubs will use the originally expected FITASC shoot fees to fund National Champion rings, made by Jostens, for the overall National Champion and the Concurrent Tour Champions, and the clubs and NSCA will be providing class-specific rings to the class winners at the individual events. The events will be open to any NSCA member. National and Concurrent Champions will be determined by competitors’ three best scores, based on win points 1st through 10th. First place at each event will be awarded 10 points, 2nd place will be awarded 9 points, etc. Points will follow shoot-off results, and in the case of ties not shot-off, all competitors with the same score will receive that place’s win points (i.e., if three shooters tie for 8th place, they will all get 3 points, and the next highest score(s) will receive 2 points). The competitors’ best three event point totals will be combined to determine the National Tour standings. 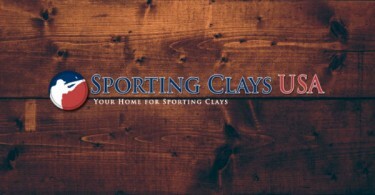 Points races will be posted on MyNSCA.com.